How to choose the right linear module?Six core technical elements to consider. - FUYU Technology Co., Ltd.
How to choose the right linear module? Six core technical elements to consider. The linear module is widely used in the automation industry. It is relatively different in the development of different automation industries. Then when choosing a linear module, consider various factors. The following are the major factors that need to be assessed. 1. Vibration resistance and stability: Stability refers to the performance of self-excited vibration under a given operating condition, and vibration resistance refers to the ability of a module to receive forced vibration and impact. 2. Stiffness is particularly important for precision machinery and instruments. The deformation of the module includes deformation of the guide rail body and deformation of the guide rail, and the ability of the guide rail to resist deformation by force. Deformation will affect the relative position and guidance accuracy between components. Both should be considered. 3. 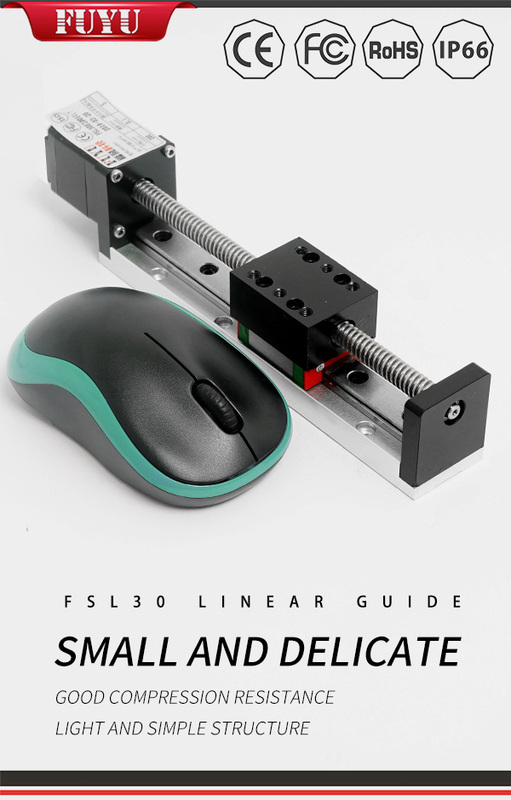 Motion Sensitivity and Positioning Accuracy The linear guide motion sensitivity refers to the minimum stroke that the moving member can achieve. Positioning accuracy refers to the ability of the moving member to stop at a specified position as required. Motion sensitivity and positioning accuracy are related to the type of guide rail, friction characteristics, movement speed, transmission stiffness, and quality of moving components. 4. The accuracy of adherence: refers to the ability to maintain the original geometric accuracy during the work process. The accuracy of the module depends mainly on the wear resistance of the guide rail is extremely dimensional stability. The wear resistance is related to the data matching of the guide rail pair, the force, the processing precision, the lubrication method and the performance of the protective device. The residual stress in the guide rail and its support also affects the accuracy of the guide rail. 5. Guide precision and thermal deformation of the module and support. Guide accuracy refers to the exact level of motion of the moving member as it moves along the guide surface of the guide rail. 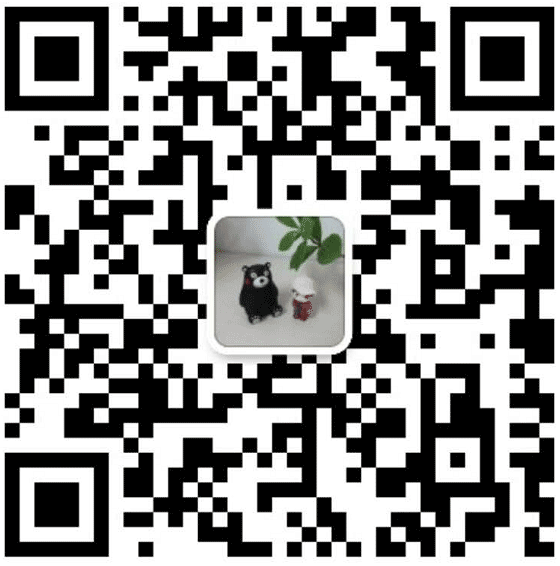 The main factors influencing the guiding accuracy are the geometric accuracy of the bearing surface of the guide rail, the structure type of the guide rail, the contact accuracy of the guide rail pair, the appearance roughness, the rigidity of the guide rail and the support element, the thickness of the oil film of the guide rail, and the oil film rigidity. The geometric accuracy of linear motion guides generally includes: the straightness in the vertical plane and the horizontal plane; the parallelism between the two guide surfaces. The geometrical accuracy of the rails can be represented by the error in the overall length of the rail or the error in the unit length. 6. Movement Stability The stability of the module is the performance of the track that does not appear to crawl when it moves at a low speed or in a small amount. The stability is related to the structure of the guide rail, the matching of the guide rail auxiliary materials, the lubrication condition, the lubricant properties, and the stiffness of the drive system of the guide rail motion.